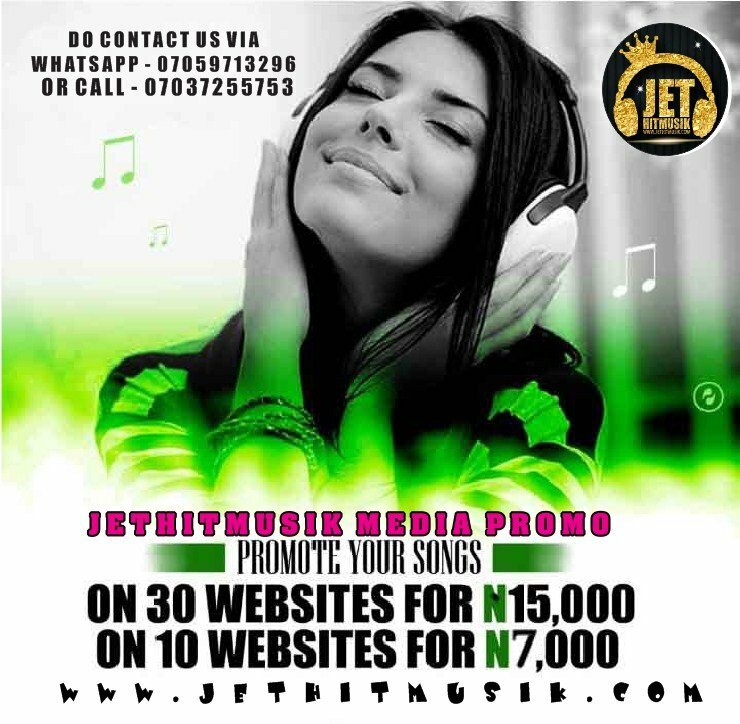 How Messi Reacted After Ronaldo, Juventus Crashed Out Of Champions League By Ajax - JetHitMusik || World's Most Visited Music & Entertainment Website. 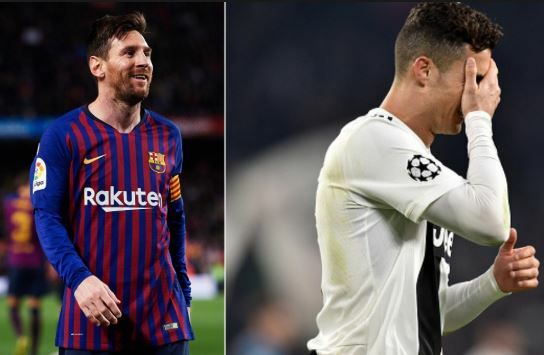 Lionel Messi has reacted to Cristiano Ronaldo’s exit from the Champions League by insisting that it shows the quality of the teams left in the competition. Cristiano Ronaldo’s Juventus were sent crashing out on Tuesday night after Dutch giants Ajax produced a wonderful second half display to win 2-1 in Turin, going through 3-2 on aggregate. While the Portuguese netted in both legs of the tie, he was unable to prevent the Italian champions from exiting early once again and prolonging their Champions League agony. The Old Lady have now not won the competition since they toppled Ajax in Rome in 1996. Messi on the other hand was at his brilliant best once again as Barcelona overcame Manchester United 3-0 at the Nou Camp to take their place in the semi-final. The Argentina superstar bagged twice in the first half to settle the tie after they had already won the first leg in Manchester 1-0. Messi and Ronaldo are still by far the two best players in the world and with five Ballon d’Or wins apiece, are both in the conversion to be considered the greatest of all time. Speaking about Ronaldo’s exit from the Champions League for the first time in four years, Messi insisted that the teams at this stage of the competition are “complicated” to play against. The post How Messi Reacted After Ronaldo, Juventus Crashed Out Of Champions League By Ajax appeared first on Naijaloaded | Nigeria's Most Visited Music & Entertainment Website.